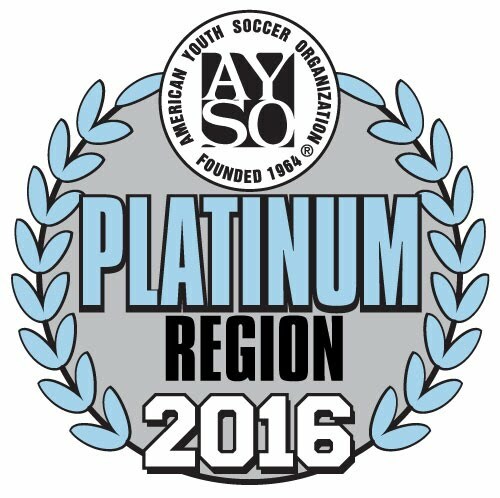 Thank you for joining us and welcome to the South Los Angeles Soccer experience in AYSO Region 1031! We are pleased to have you and your child(ren) enrolled in the most innovative and positive youth soccer program in Los Angeles. We hold in-person registration at our soccer field. If you are a new parent attending our in-person registration, bring proof of age for your child(ren), birth certificate, passport or other legal document with date of birth. Scholarship Application: Limited scholarship is available. End of regular season: November 17, 2019. The AYSO Very Important Players (VIP) Program provides a quality soccer experience for children and adults whose physical or mental disabilities make it difficult to successfully participate on mainstream teams. The AYSO National Office has an updated refund policy. Part of the registration fees is non-refundable. If you register and later drop, there is a $17.50 non-refundable portion fee. Your child must be at least 3 years old by September 14, 2019 to register. 4U (Playtime Adventure). We have a special program for players who are 3 years old by the first day of the season, Playtime Adventure. It is a unique program designed to develop children by focusing on improving a child’s Fundamental Motor Skills (FMS) in a fun, parent participatory atmosphere utilizing age appropriate activities and storybook adventures. We are a volunteer organization. Our soccer program is run by the parents of players. They are the coaches, referees, team managers, division commissioners, etc. When you register your child, you will also select a volunteer position to support the program.